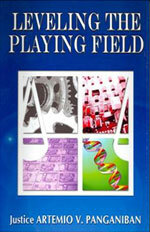 This website contains the various works of Hon. 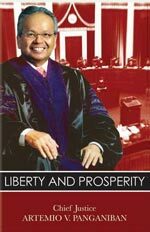 Artemio V. Panganiban while he was a member of the Supreme Court, first as a justice (October 10, 1995 to December 20, 2005) and later, as the 21st Chief Justice of the Philippines (December 21, 2005 to December 6, 2006). 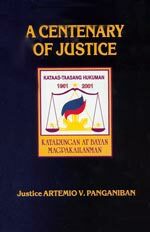 Being a repository of his various writings as a magistrate, this website includes the decisions the former chief justice had penned for the Supreme Court, his separate opinions, books, speeches and weekly columns, which are published on Sundays in the Philippine Daily Inquirer starting February 11, 2007. 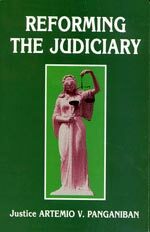 It also contains a photo gallery not only of his most memorable moments and activities in the Court, but also of his current activities after retiring from the judiciary. 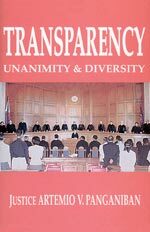 This website likewise provides readers with a glimpse of the former Chief Justice’s personal and family profiles; his current activities and important events. 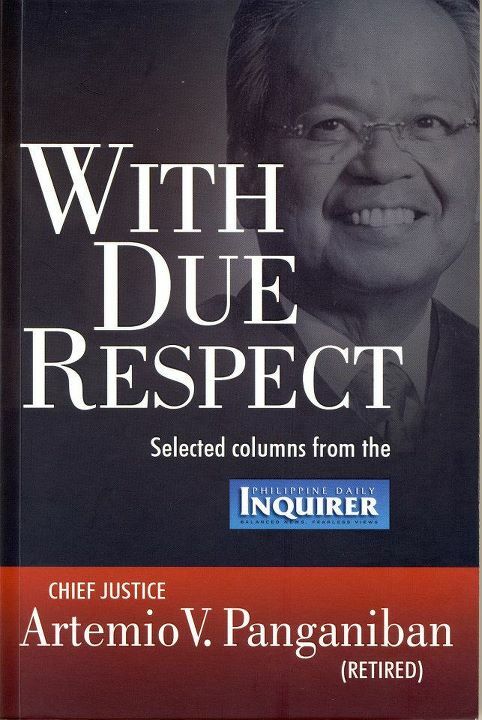 Now retired from the judiciary, Chief Justice Artemio V. Panganiban writes a column every Sunday at the Philippine Daily Inquirer. His favorite topic is principled and visionary leadership by example, which he believes the country needs to move forward socially, economically and politically. 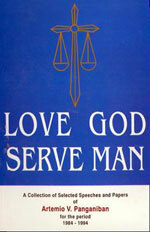 He is also an adviser, consultant and/or independent director of several business, civic, non-government, and religious groups, and a favorite speaker in various fora, round-table discussions, seminars and talk-shows. 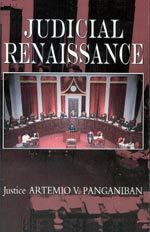 As of January 1, 2019, retired Chief Justice Artemio V. Panganiban is Independent Director of some of the biggest and most important publicly-listed companies in the Philippines such as the Manila Electric Company (Meralco), Petron Corporation, First Philippine Holdings Corp., Philippine Long Distance Telephone Company (PLDT); Metro Pacific Investments Corp., Robinsons Land Corp., GMA Network, Inc., GMA Holdings, Inc., Asian Terminals, among others. 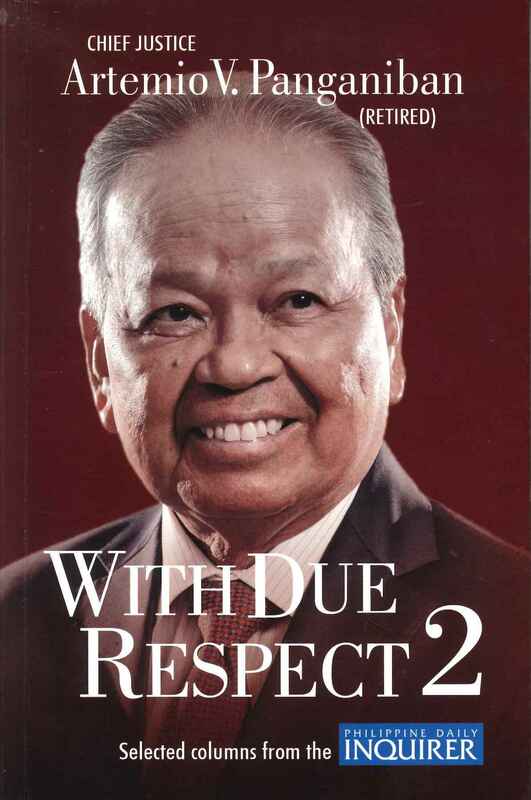 He is also a Director of Jollibee Foods Corp., Senior Adviser of Metrobank, Member of the Advisory Council of the Bank of PI (BPI) and Adviser of Double Dragon Properties Corp. 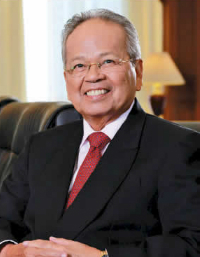 He is also Chairman, President, Trustee or Adviser of several foundations, including the Foundation for Liberty and Prosperity, Manila Metropolitan Cathedral-Basilica Foundation, Metrobank Foundation, Tan Yan Kee Foundation, Philippine Judiciary Foundation, Speaker Laurel Foundation and Claudio Teehankee Foundation as well as Chairman of the Asean Law Association (Philippine Chapter) and Chairman Emeritus of the Philippine Dispute Resolution Center, Inc. On August 18, 2017, he was named a member of the Permanent Court of Arbitration in The Hague, Netherlands. 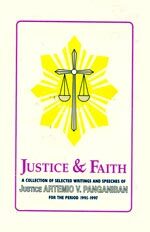 Retired Chief Justice Panganiban has also been the recipient of over 250 awards and citations, including several honorary doctoral degrees. 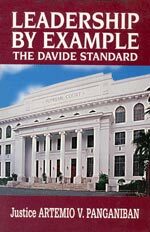 Honorary memberships in the Phi Kappa Phi International Honor Society (University of the Philippines Chapter), the Consular Corps of the Philippines and the San Beda College of Law Alumni Association have likewise been conferred upon him. 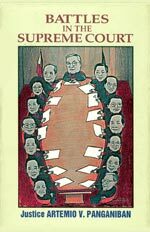 During the eleven years (1995-2006) that retired Chief Justice Panganiban was a member of the Supreme Court, he wrote around 1,200 full-length decisions and separate opinions, many of which bear jurisprudential value and far-reaching effects for the nation. 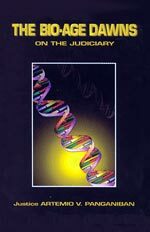 He also wrote about 100 separate opinions, in which he eloquently conveyed his convictions and ideals, and countless minute and extended (unsigned) resolutions disposing of cases.